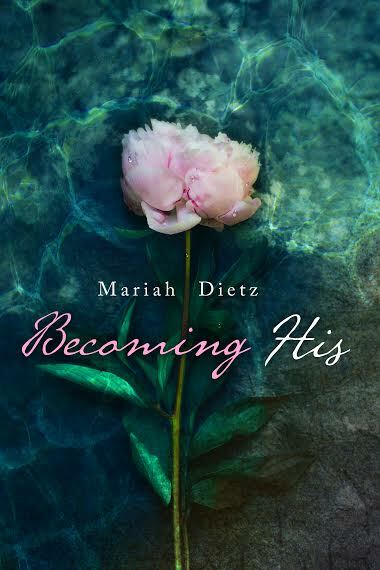 Reads All The Books: Becoming His by Mariah Dietz - Sale Announcement! Today we are celebrating the anniversary of the Becoming His release by announcing that it will be FREE for a few days! Don't miss the chance to read this incredible romance. Sometimes life’s unforeseen paths lead us to discovering sides of ourselves we never knew existed. 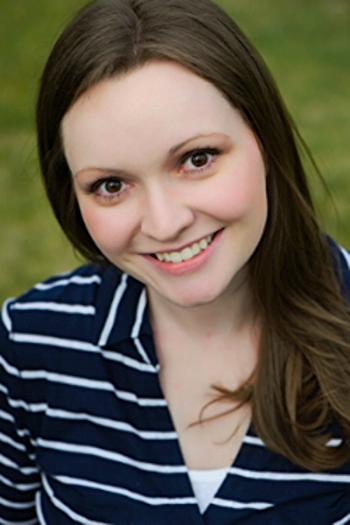 Ace Bosse has always found solace at home, but when she returns for the summer from college she builds an unexpected relationship with the reckless Max Miller. Three years ago, Max left for Alaska to find what he thought he’d lost, but now he realizes just how much he left behind. Max teaches Ace that sometimes a little crazy is exactly what life needs while learning that some chances are worth taking, regardless of the risks. But how do you know when you’ve met the right person? And will they be prepared to experience one of life’s biggest obstacles? Falling in love isn’t easy, but holding on to it is where the real challenge lies.